How would your child respond to this prompt? "If I Had a Billion Dollars..."
Grand prize and honorable mentions for a boy and girl in each age category (K-1, 2-3, 4-5). Prizes include Breyerfest model horses, Legos, American Girl dolls, a scooter, and more. 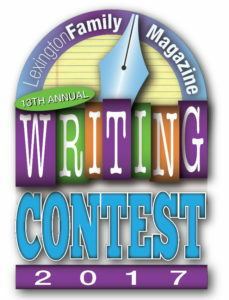 For official forms and rules, please visit the Lexington Family Magazine Writing Contest page. 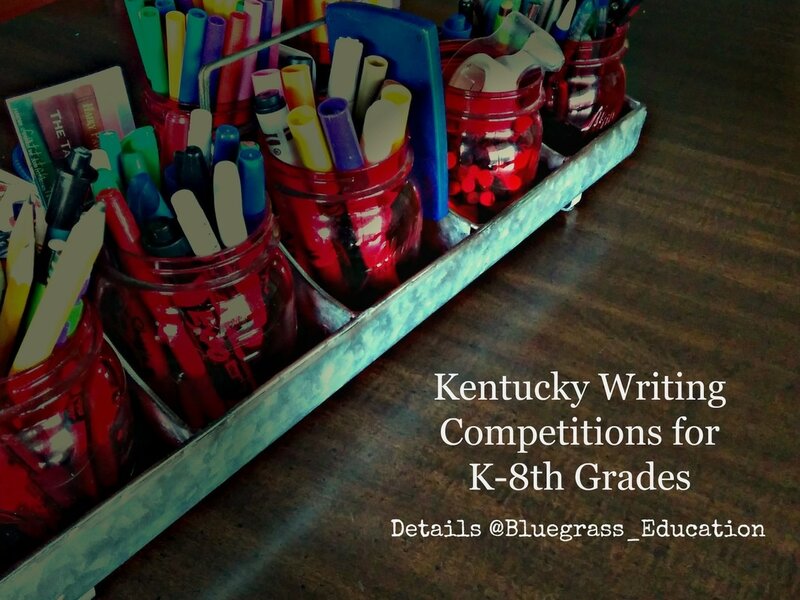 ﻿﻿Don't miss out on KET's Young Writers Competition! The younger children (K-3rd) are invited to share an illustrated story while KET encourages the older elementary students (4th & 5th graders) to write an engaging short story. Middle school students (6th-8th graders) are asked to submit their best poetry. *KET will select winners at each grade level and award prizes. For official forms, rules, and past winners, please visit the KET Young Writers Contest page.